Downtown Waynesboro has many amenities for new and emerging entrepreneurs, but in the spring of 2017 it celebrated a new milestone: a free co-working space with Wi-Fi, shared printing equipment, a reservable conference room for meetings, and more. Co-working, heralded in major cities across the United States as the latest trend for independent, freelancing, and entrepreneurial professionals, is a concept that merges the spirit of the start-up with the support of collaborative space. Often providing low-cost and flexible work environments, co-working spaces allow entrepreneurs to access amenities not otherwise traditionally available to home offices or solitary store fronts: conference rooms, shared printing equipment, high-speed internet, and often coffee around which new entrepreneurs can swap inspiration, ideas, and skill sets. Officially in April of 2017, Waynesboro’s co-working site is located on the second story of The Farmhaus on Main, at 908 West Main Street. The space is made possible through a unique partnership between Grow Waynesboro, a local economic and small business development program, and The Farmhaus on Main. 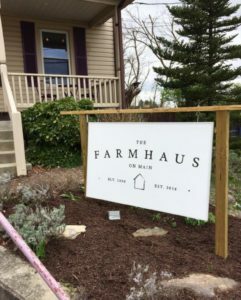 While The Farmhaus sells coffee and specialty pastries and provides livelier work areas in a café setting downstairs, the upstairs of the building contains individual work spaces, a reservable conference table, shared printing equipment, and even the ability to receive business mail for local entrepreneurs, all sponsored by Grow Waynesboro. Co-working spaces are often embraced by entrepreneurs because they lower the barriers to entry for new businesses. Launching a new business without large rent expenses or the upfront costs of new office equipment gives many entrepreneurs greater flexibility and risk tolerance in their early and most crucial development phase. 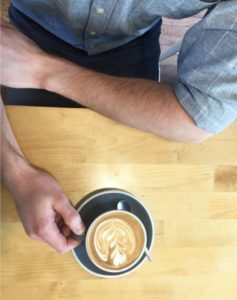 Co-working brings together entrepreneurs for shared space, wifi, and of course coffee! Image from @thefarmhausonmain on Instagram. 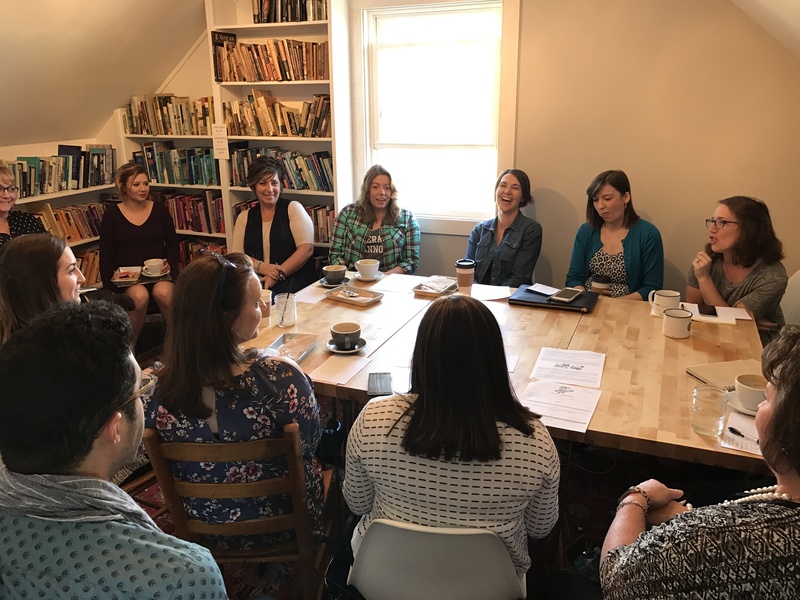 For Grow Waynesboro, we recognize that the breadth of assistance needed by new entrepreneurs is wide, ranging from mentorship to affordable spaces to networks of support and connection. We’re pleased to provide a co-working space as one tool in a broader toolbox — a comprehensive suite of services to new businesses in Waynesboro. Both Grow Waynesboro and The Farmhaus on Main will be eagerly watching the usage patterns of the new co-working site. If there is strong local demand shown during the pilot phase of the co-working project, increasing space, amenities, and investment in the project are all long-term possibilities. A strong local response means that we can all be excited to watch it grow in the years to come. Harrisonburg chapter of the Rising Tide Society meets at the Farmhaus on Main. For additional information, or to reserve the conference table, please e-mail The Farmhaus on Main at bethany@thefarmhausonmain.com.